Open 7 days a week at 11am. 10 flavors of yogurt and 56 different toppings. 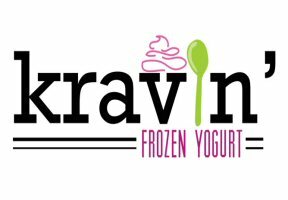 Did you satisfy your Kravin’?